You can’t call yourself country and not love chicken, can you? It’s just not right. That is my grandmother’s way of thinking and I get a drawn out lecture whenever we go for dinner. Granny’s all about fried chicken; she even serves it alongside Easter, Christmas and Thanksgiving dinner. I’ll let you in on a little secret: I’m not a huge chicken fan. Don’t get me wrong, Granny makes the best fried chicken I’ve ever eaten but it’s not my favorite food. Another thing, I only eat breast meat – I don’t like dark meat at all. In an area where factories like Tyson Chicken are dominant that’s kind of a slap in the face to them. My family on the other hand are truly country and love all things chicken. To compromise I serve it often and try to make sure there’s white meat so I’m not starving. 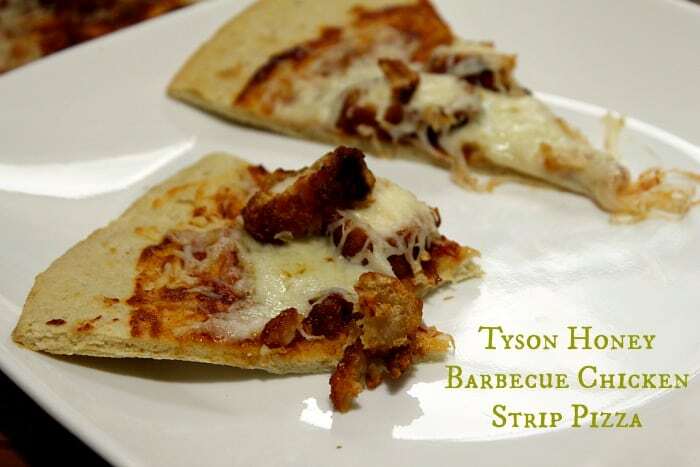 I heated up the Tyson Honey Barbecue Chicken Strips first – the package suggested 20 minutes however, since I was going to cook them a little longer on the pizza I went with 13 minutes. I wanted to make sure the pizza didn’t get soggy plus I wanted to snack on them as I assembled the pizza – these things are delicious! I spread the sauce on the pizza in a thin layer. I didn’t want to overwhelm the pizza or take away from the Tyson Honey Barbecue Chicken Strips. I cut up 2 large pieces of the chicken strips. I put one layer on the sauce, added some cheese, then added the remaining chicken on top of the cheese. I baked it for 7 minutes at 400 degrees and it was done! This is a quick dinner. Pairing it with a tossed salad makes it a complete meal in under 30 minutes. 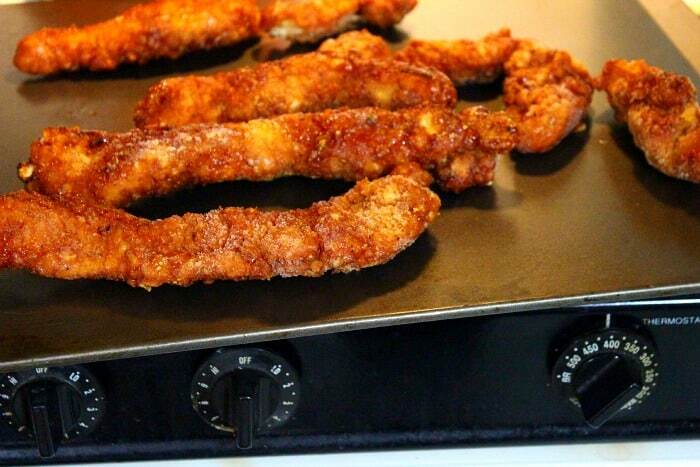 You can make the salad while you’re heating up the chicken strips. This is one of many fun recipes using Tyson Chicken that kids can help with! 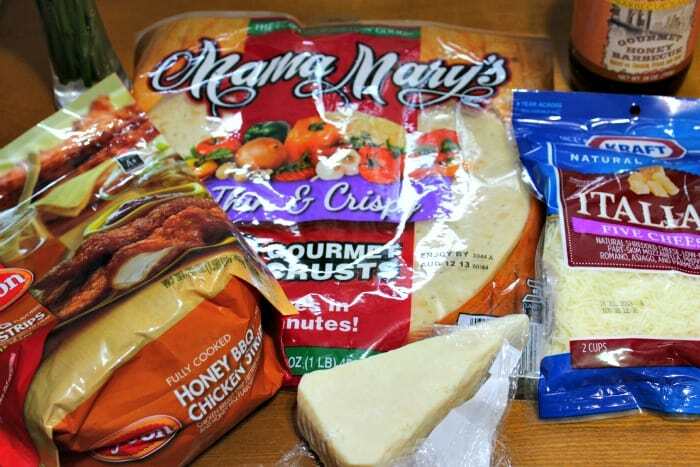 Let them cut up the chicken (nibbling as they go of course), add the cheese and/or spread the sauce. Family meals are so much better when everyone is involved in bringing it together, don’t ya think? Place the chicken on a cookie strip and put in the pre-heated oven for 13 minutes. 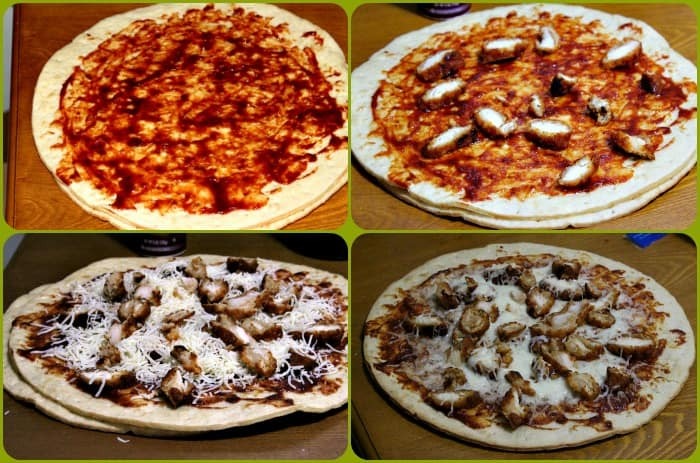 While the chicken is heating, apply a thin layer of barbecue sauce to the pizza crust. Cut up chicken into ¼ inch piece and Spread over the sauce. 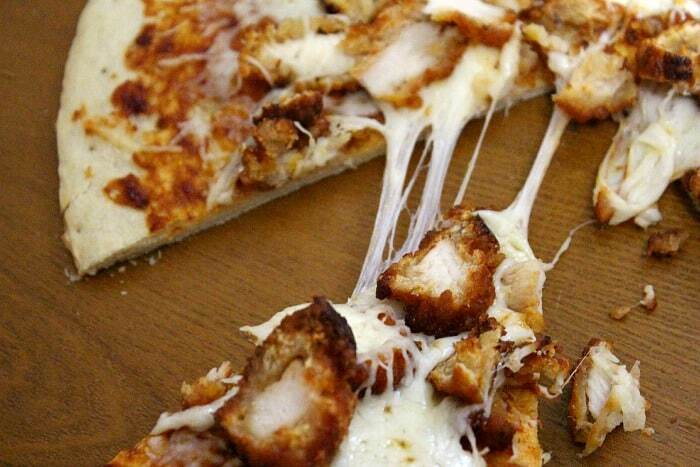 Sprinkle a handful of cheese over the chicken. Add more chicken on top of the cheese if desired. Top again with cheese if you are a cheese lover! This, it looks so good and easy. My mouth is watering right now! We love the Tyson Honey BBQ chicken strips. We love chicken and this recipe looks amazing. I am all about quick dinners. My husband would love this recipe. He always orders this pizza when he goes to a restaurant that offers it! Now I can make it for him at home. Thanks Amber! Ok YUM!!! It is 9 am here and I am thinking pizza is sounding good right now! These look incredible! This looks super yummy! Much better than the local pizza shops! That looks wildly delicious! Honey? Barbeque? Chicken? Pizza? Yes please!! That looks so yummy! My kiddos would eat that up! Oh YUM! Can’t wait to try this! OH yum! 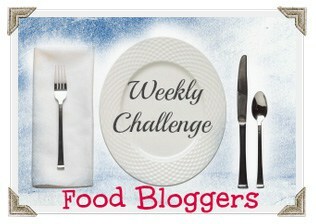 I love what you did with the chicken strips – so creative! looks yummy and easy to prepare. I have a busy afterwork schedule so this is perfect!! The pizza looks delicious and I love that the whole meal was prepared in less than 30 minutes! My family loves Tyson Chicken. We’ll have to try this out.